No one likes to think about the realities of getting older, but those realities can have a severe impact on your finances and portfolio if you're not prepared for them. That's one of the reasons why long-term care insurance is such a popular product as individuals and families are looking at retirement years and trying to plan for the unexpected. 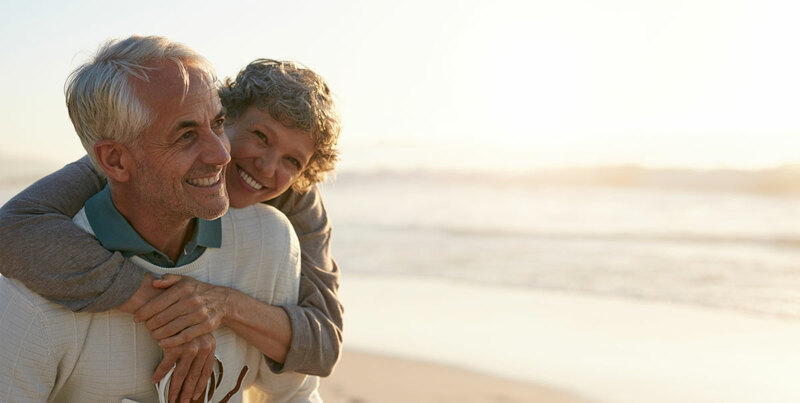 At Capital Gate Insurance Group, we offer the best long-term care insurance in Albany. When you want comfort around your ability to care for yourself and to cover your obligations in your later years, invest in long-term care insurance in Troy - and choose Capital Gate Insurance Group as your go-to insurance broker. What Is Long-Term Care Life Insurance? It might be hard to imagine now, but chances are you'll need some help taking care of yourself later in life. The big question is: How will you pay for it? This is long-term care insurance. Buying long-term care insurance is one way to prepare for later in your life. Long-term care refers to a host of services that aren't covered by regular health insurance. This includes assistance with routine daily activities, like bathing, dressing or getting in and out of bed. Each policy's benefits are typically structured so that they reimburse the policyholder a certain amount for each day of care. Policies will pay out different amounts for different lengths of time and they may include optional benefits, such as escalators for inflation. Capital Gate is ready to discuss the options to get the policy(s) that is right for you and your loved ones. Who Needs Long-Term Care Insurance in Albany? The ideal time for long-term care insurance is well before you need it. If you wait too long to purchase long-term care insurance, you'll find yourself paying much higher rates - and sometimes you'll find yourself locked out of the long-term care insurance market entirely. Plan for your future early! It's difficult to invest in insurance that you never want to use, but it's important to consider long-term care insurance rates at a time when you're healthy and in the best position to find attractive rates and terms. When you need long-term care life insurance in Schenectady, trust the team and the products you'll find at Capital Gate Insurance Group. We walk alongside our clients through all sorts of scenarios, gaining an understanding of their wants and needs are and then delivering the insurance product options that offer peace of mind, including long-term care insurance and much more. Are you ready for a long-term care insurance quote? When you choose Capital Gate Insurance Group, you're choosing a broker that can offer great benefits at affordable prices as well as superior customer service. Evaluating insurance options can be a sensitive process, and Capital Gate Insurance can be the trusted source of guidance as you consider your options. Get in touch today about long-term care life insurance rates.